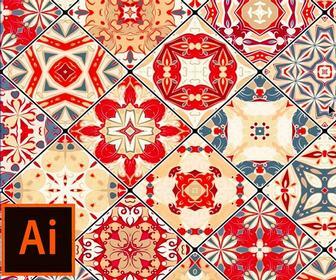 Adobe has announced the opening of the Adobe Museum of Digital Media (AMDM). The online venue goes live this morning, 6 October at 5:01 am UK time. Adobe Systems has announced the opening of the Adobe Museum of Digital Media (AMDM). The online venue goes live this morning, 6 October at 5:01 am UK time.